Getting a new roof is not an everyday event and can pose a lot of questions. You may feel overwhelmed and unsure where to begin. At Sonshine Roofing we help you understand where to start. We also suggest things to consider before you buy. We will continue to be a resource even after the roof replacement is complete. As your roof gets older, it is common to wonder if a repair will suffice or if the roof is due for a replacement. When deciding if your roof has reached its maximum service life, an experienced roofing contractor provides quality insight. We help you identify what warrants one over the other, and which is your most cost effective answer. Learn more about roof repair and replacement so you can make an informed decision. We’re here to help you. 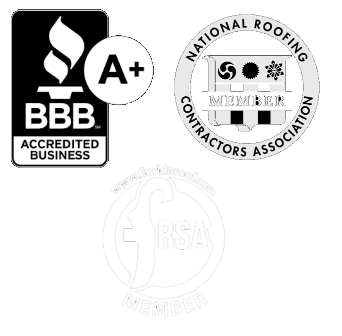 We are a state licensed and insured roofing contractor bringing over 50 years of experience to your real-life roofing situations. We offer knowledgeable solutions leveraging both our expertise and experience. All roofing contractors are legally required to hold a state license. They are also required to have proper insurances to meet Building Code requirements. These are all great qualities, but we have found these things alone do not guarantee experience, quality workmanship, or a long lasting roof. Here at Sonshine Roofing we take extra steps to build roofs which exceed these local building code requirements. We value continued training in quality craftsmanship for our crews. There are many material options available to choose from. We are here to help you decipher what is best for you and your home. 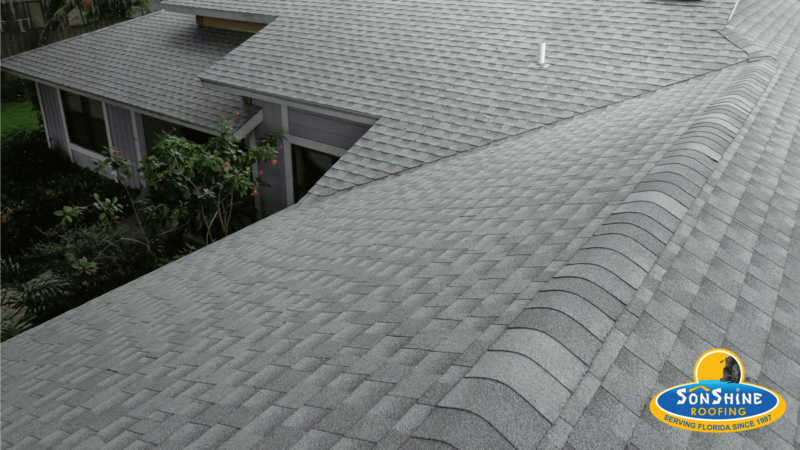 Material selection is important when thinking about the lifespan of your roof. Items like type of nails, specific underlayment, balanced ventilation, etc. all need to be considered. We take the time necessary to discuss all your roofing material options and answer your questions. Not only is material selection important, but the proper installation of the materials is of equal importance. In addition to a workmanship warranty offered by the contractor, there are also warranties offered by the material manufacturer. Some of these warranties provide coverage for fifty years or even up to a lifetime. 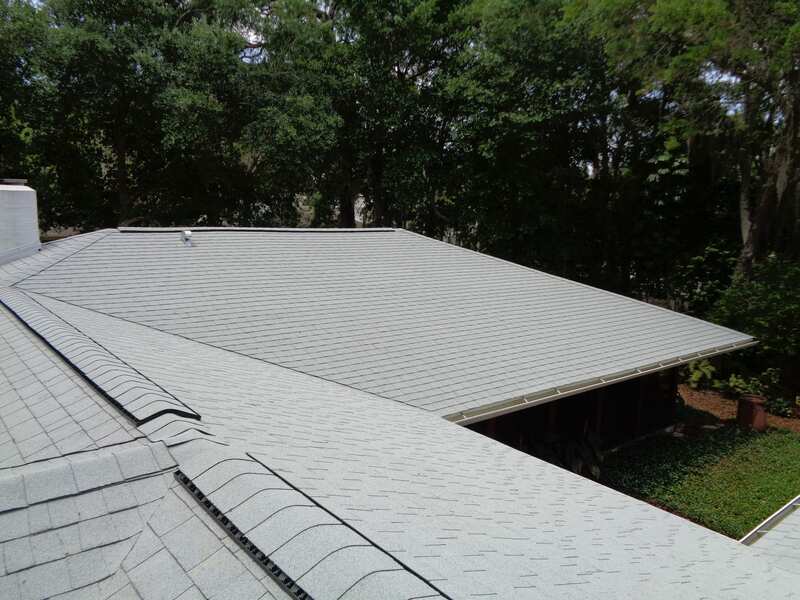 Each component of a new roof contributes an important part of a complete roof system. For example, a shingled roof is of very little value without nails to hold it in place. 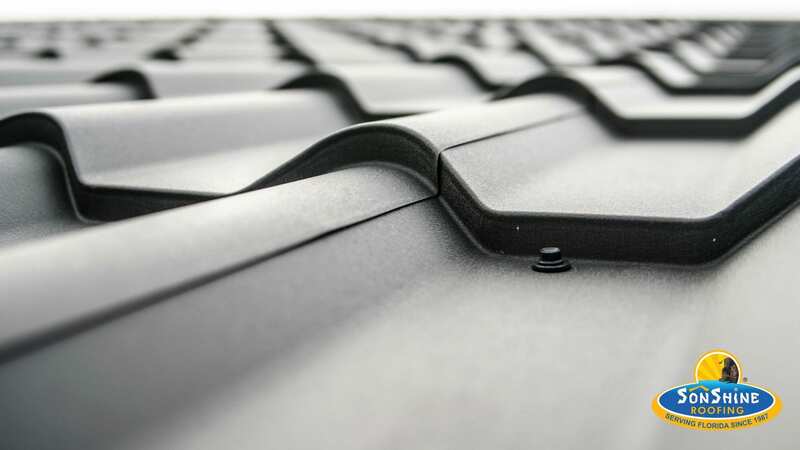 However, the manufacturers of each of a roof’s components only cover the items they manufacture. A shingle manufacturer will not replace a roof that’s under warranty if they determine the nails caused the roof failure. A fifty year or lifetime shingle manufacturer warranty is of little value if the nails rust out and leak in a few short years. Various warranties have certain limitations and have very specific requirements or the warranty is null and void. Make sure your contractor understands the fine print of each of the various materials they are recommending and is aware of potential issues. Oversight on these details can void a material warranty during the installation process. 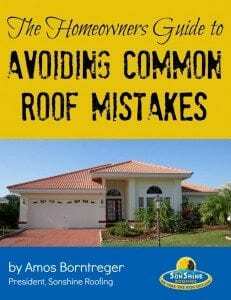 It is a common misconception that a new roof does not need maintenance. Nothing could be farther from the truth. Even when your roof is installed with quality material and workmanship anything can happen to your roof. Roofs are always working and doing their job. Things like falling debris, rodents, high winds, heavy rain, and other weather related elements can cause roof damage. In addition, workmanship and material failures are seldom visible from the ground or to the untrained eye until long after the damage is widespread and no longer covered by any warranties. Having your roof looked at by a professional roofing contractor at least once a year is the best way to protect your roofing investment. 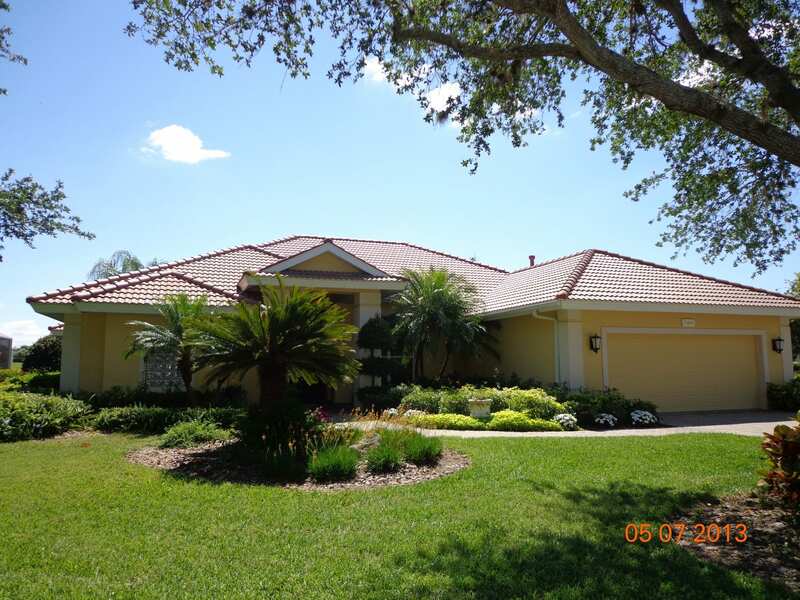 Annual inspections and maintenance when needed will minimize your overall roofing cost. Detecting a problem before it becomes larger can make the difference between an inexpensive repair or a complete roof replacement. Let us help you maintain your roof to maximize its useful service life. Multiple factors play in to how long a roof should last. Items to consider include the type of shingle used, your climate, and whether or not a roof is maintained regularly. These contribute to a roof’s integrity in varying degrees. 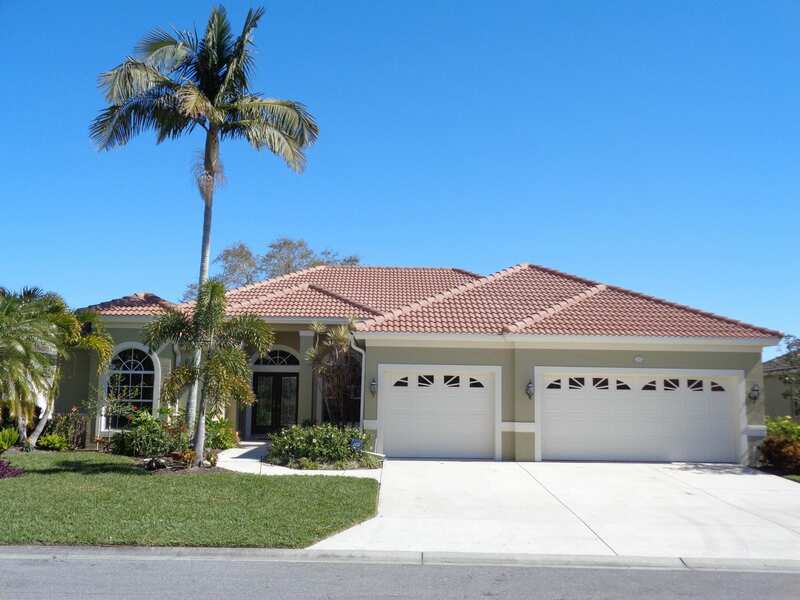 The average roof constructed with asphalt shingles should last a minimum of 20 to 25 years. As the vast majority of structures in the United States currently have asphalt shingle roofs, this applies to most homes. Visit our page How To Make Your Roof Last for more information on maintaining the roof for longer use. Homeowners often wonder if they can get by with a roof repair versus a roof replacement, which is far more costly. At SonShine Roofing, we want you to make a decision based on what’s best for you. There are a few key things to consider when choosing, such as the scope of repair needed, materials used originally, and the geographical location of the home. Find out more about roof repair here. We also offer inspections to help you identify the overall condition of your roof. What questions should I ask my roofing contractor? Should I pay for a roofing estimate? People often look for companies who offer free estimates on roofing repairs or replacement. Free estimates draw customers in, but if they decide to have work done on the home, the estimate is often rolled into the costs. The company has to make up this money somewhere. This may be done by raising the price of the work you need, which includes your free estimate and that of others who didn’t choose their company. Many don’t share this information with the customer. Keep this in mind when choosing which companies to work with, and know the estimate will get paid in some way, and potentially more than your fair share. Find out more about Why We Charge A Service Fee for a Roofing Estimate and what you’re really getting with free estimates. What should I expect during roof replacement? At SonShine Roofing, we want you to be prepared for the best roof replacment experience possible. 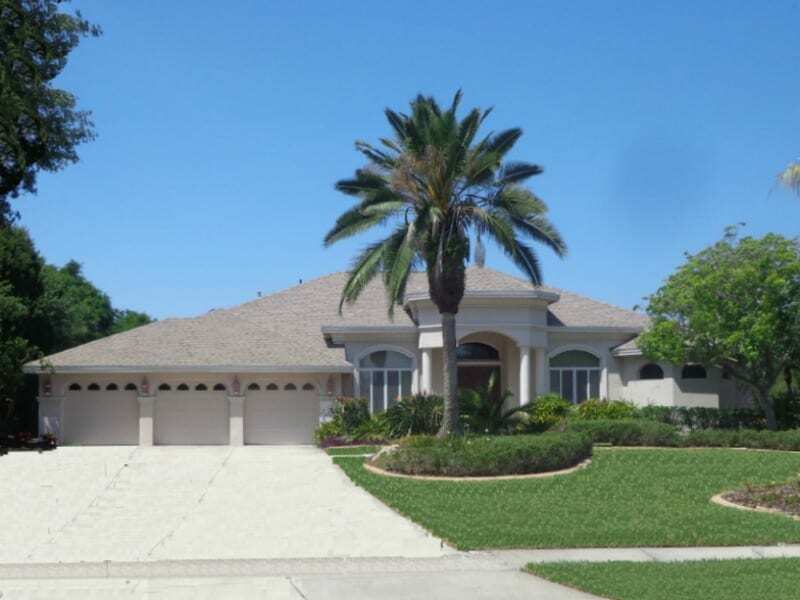 You may find this post helpful so you know what to expect during roof repair and replacment. Choosing a roofing contractor is as important as the type of roof selected and the materials used. 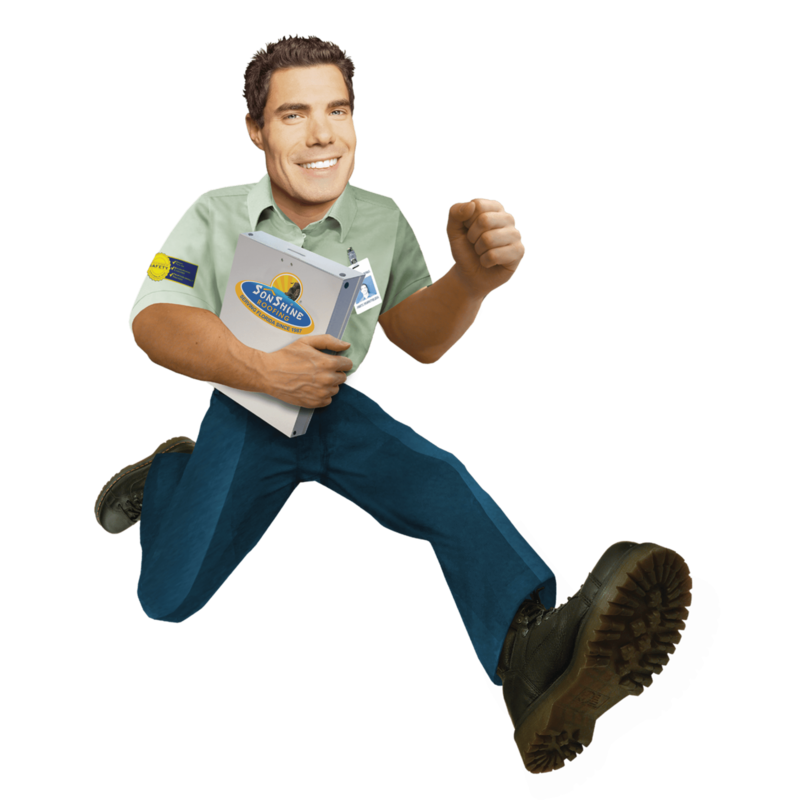 Head over to the 5 Things Every Roofing Contractor Should Tell You page to learn more. Get an experienced consultation and estimate by calling us today to schedule a time to meet with one of our Roofing Specialists. 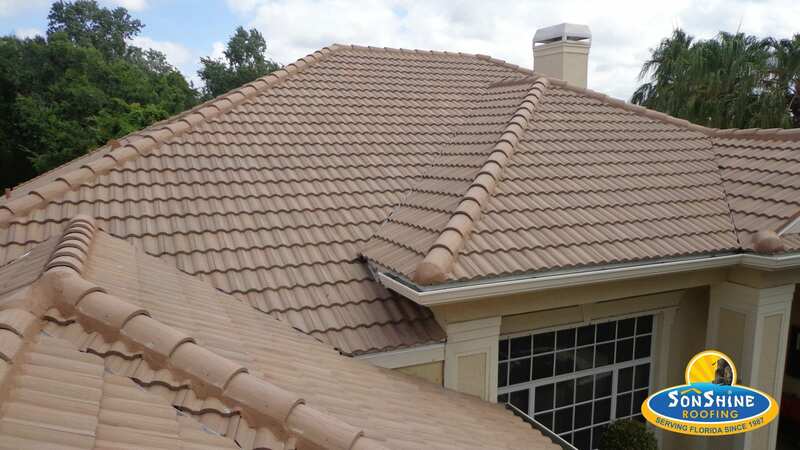 Learn more about the different types of roofing materials you have to choose from.